Have you ever wondered about your past lives? Many people have come to Hypnotherapy Services, sometimes out of interest and yet others because something at some time has sparked off a vague memory of something which has happened in the past. Others come due to the fact that they are having re-reoccurring dreams and are simply looking for an answer. At Hypnotherapy services, we offer you the chance through carefully guided regression to experience and explore your past lives. We know through research that our memories store all our experiences from the past. Not only the experiences from this lifetime but all our experiences from our past lives. 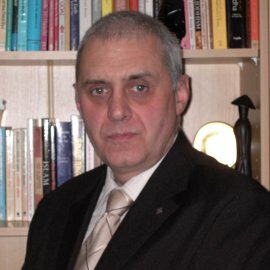 Dr Ian Stevenson has spent over forty years investigating reports of past life memories. Over the years he has recorded more than 2500 cases of past life memories, mainly young children. Some 800 of these cases have been investigated and analyzed.